This has to be the best place to stay in Schramberg! The house itself is spacious and the beds are incredibly comfortable. There are amazing views from every room in the house. You are steps away from downtown which has several restaurants and shops. There is also a grocery store within a short walk. Then there is Joe, who is incredibly kind and accommodating. He made sure that we had everything we needed, and even took us to a concert for a local musician who is a friend of his. He not only made us feel welcome, he made us feel like family. If we ever return to Schramberg, we will certainly stay here again! Jetzt sogar 5 Sternchen? Portale Bewertung! 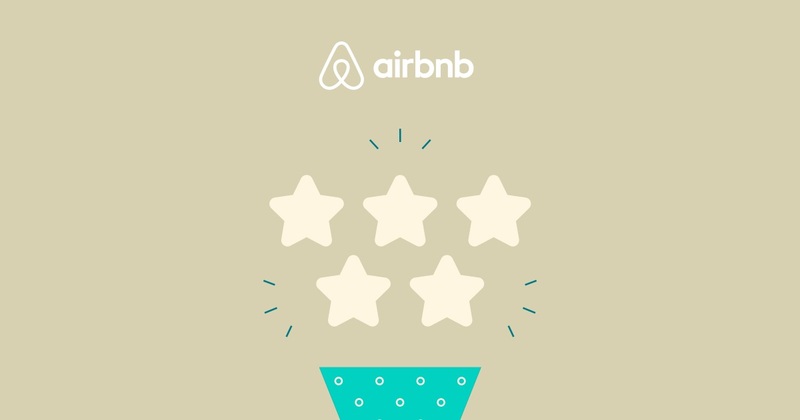 Ich habe gerade fünf aufeinanderfolgende 5-Sterne-Bewertungen bei Airbnb erhalten. Wer möchte als nächstes bei mir wohnen? 4 Sterne für die Villa Fink! Höherwertige Gesamtausstattung mit gehobenem Komfort. Ansprechende Qualität mit einem aufeinander abge- stimmten Gesamteindruck.